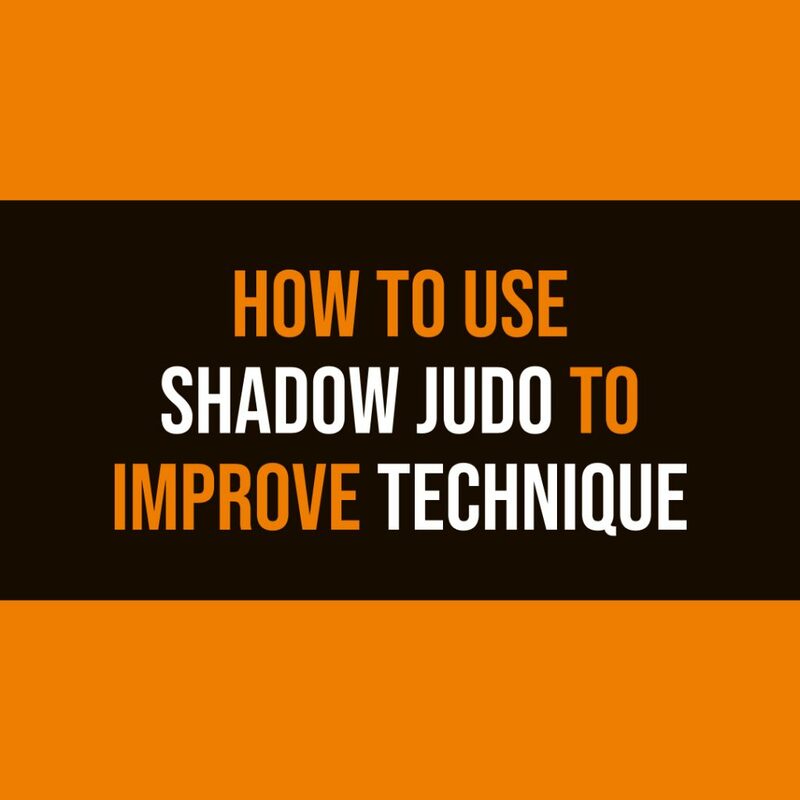 Shadow Judo (Tandoku-Renshu) is used throughout Japan as a regular part of most judo training sessions. No surprise, really. Shadow Training, or Visualisation is a well know technique that has been used by sports psychologists for decades. It is highly effective. 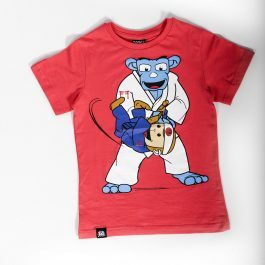 And perfect for judo. Comments Off on Swopping the judogi for chef whites! 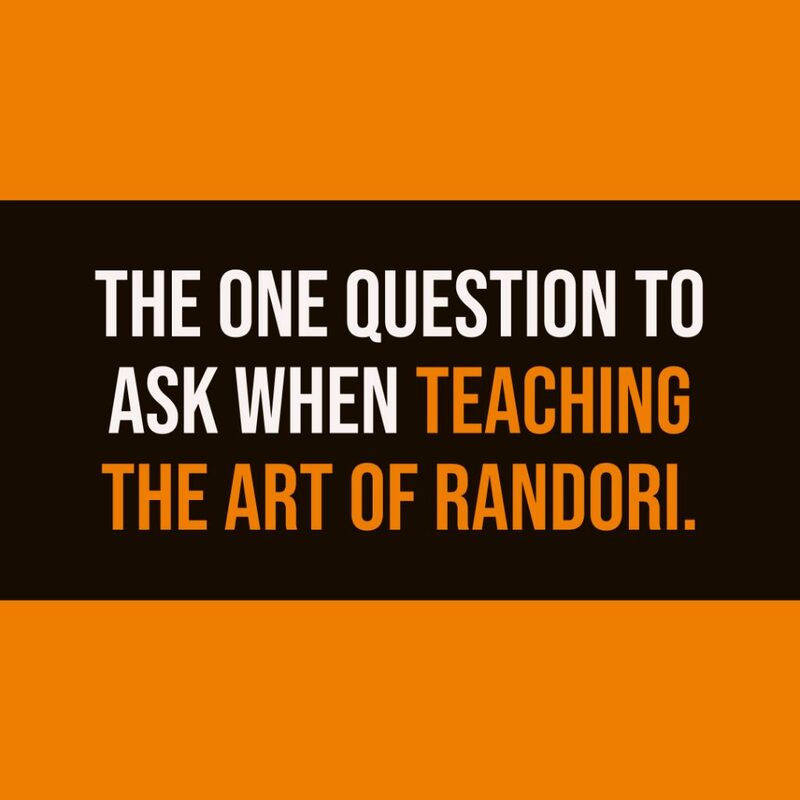 There’s a lot to process during any randori. It’s imperative to have the right attitude, a proper understanding and clear objectives. I’ve found if you don’t have these in place from outset then a meaningful randori is going to be hard to achieve. By having this winning mind-set clear in your mind before you start then you are more likely to finish each randori having learnt more and ultimately become a better judoka. I love new year’s resolutions, taking stock on where things are at and planning forward to make the next year better still. With new judo classes looming it’s important to carve out some time to think about your approach for 2019. 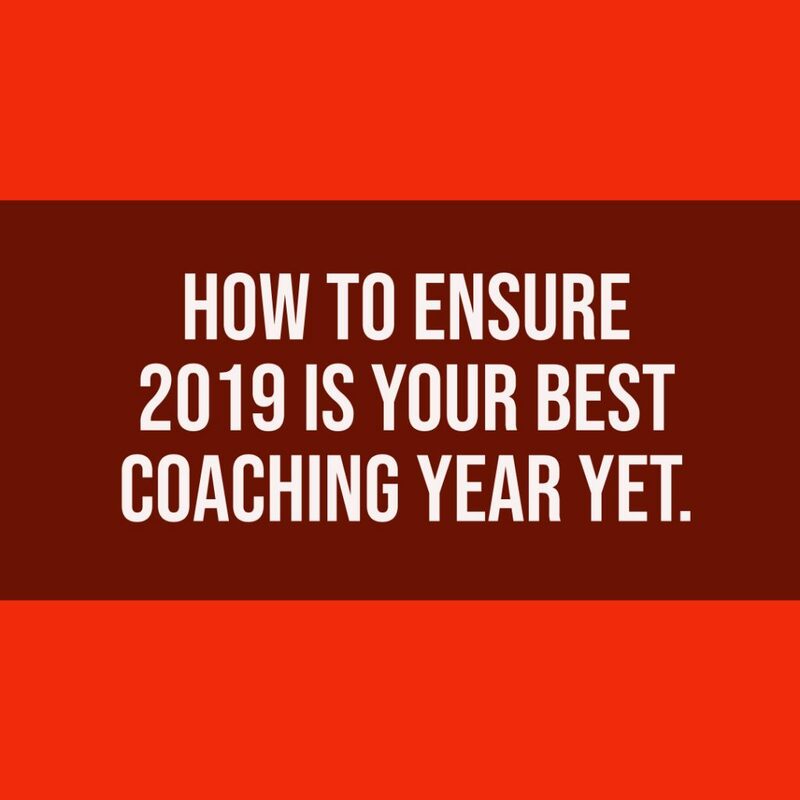 Here are 4 resources that will help make 2019 your best judo coaching year yet. 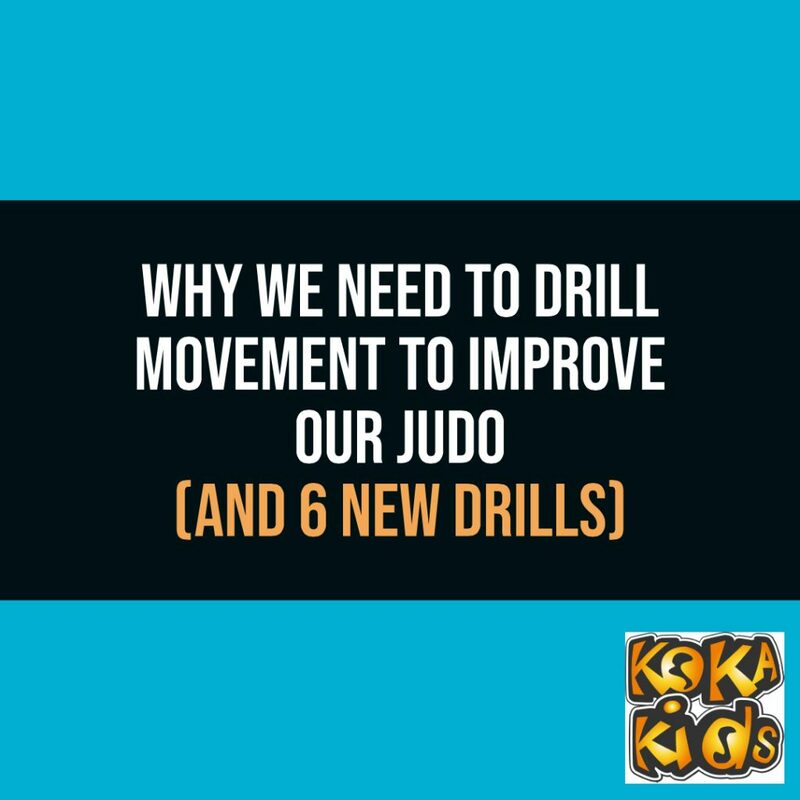 In the latest edition of the Koka Kids Junior Judo magazine (issue 54, winter 2018) there are six drills. 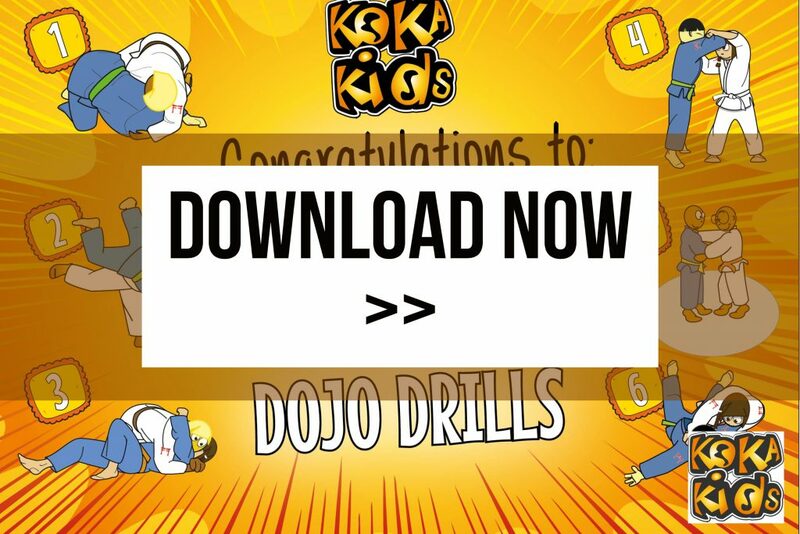 Complete them all to receive this Dojo Drills certificate. 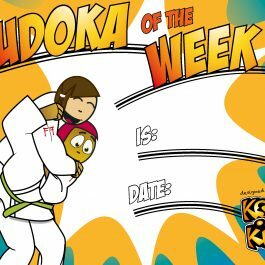 Subscribe your judo club to the Koka Kids Judo Magazine today and get more drills like this every school term. 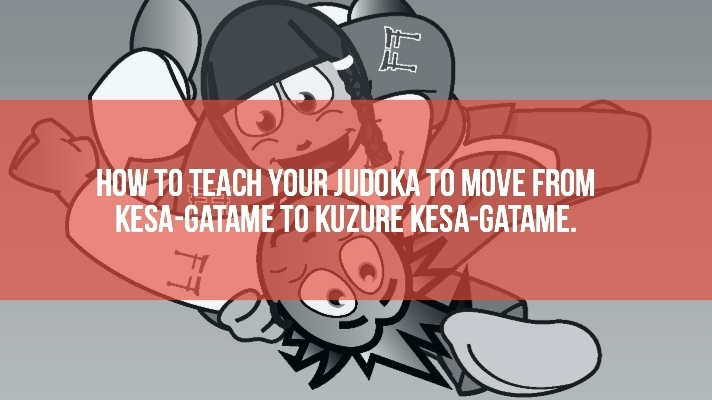 In this post we look at Kesa-Gatame and Kuzure Kesa-Gatame and how to teach your judoka the fundamental skill of moving from one hold to another during newaza. 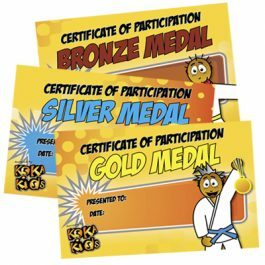 At the end of this post there is are two free certificates for you to download and give to your judoka. 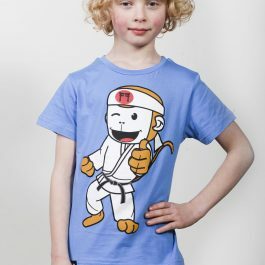 Why subscribing to the Koka Kids Magazine will benefit your dojo. Ready-made lesson plans. A way to retain judoka. A platform to communicate to your judoka about what’s going on. A gift for new members. 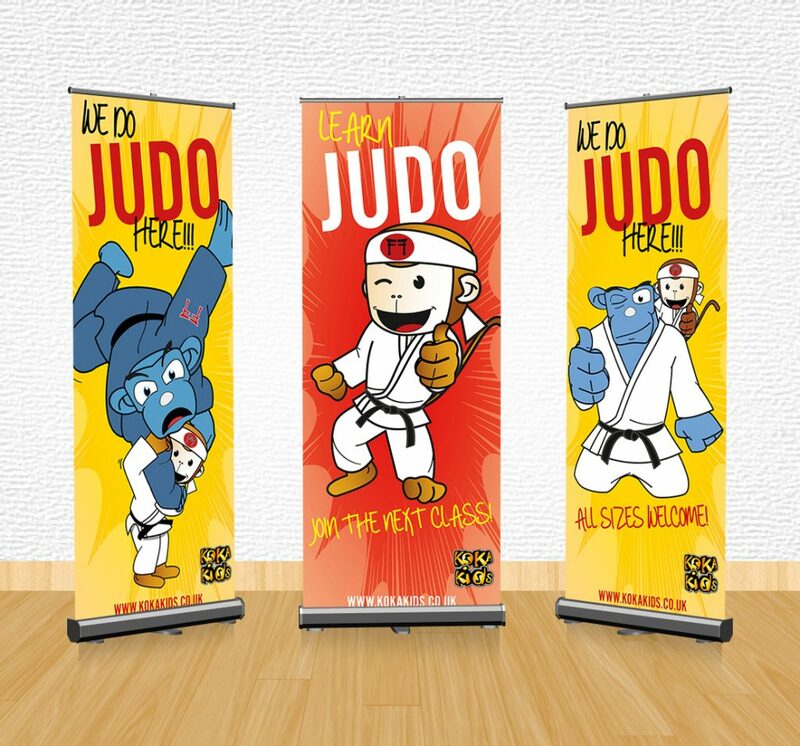 Coaches use Koka Kids for these and many more reasons to benefit their dojo. Take out a Club Subscription and see the benefits yourself. Sneak Preview: What’s in this issue of Koka Kids? 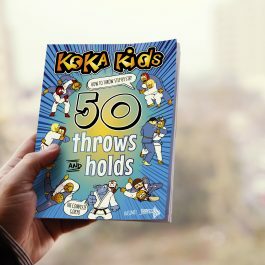 Comments Off on Sneak Preview: What’s in this issue of Koka Kids? 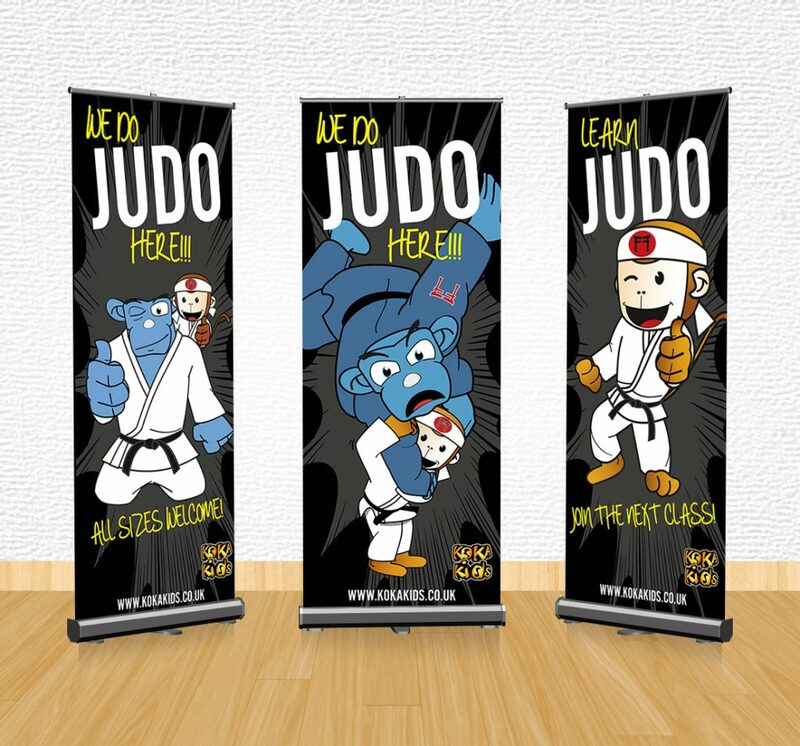 A Club Subscription – could be a great gift for your judoka! 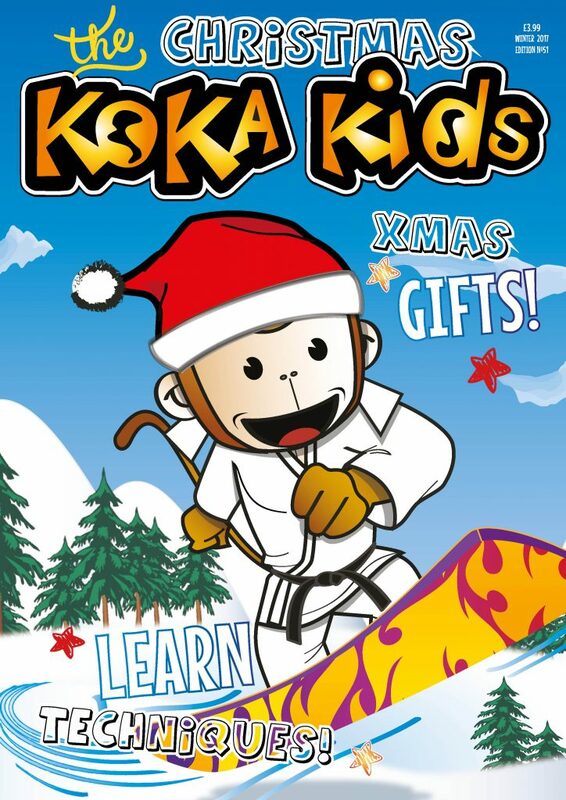 It’s not too late to get the Christmas Edition of the Koka Kids Judo Magazine ordered for ALL your club members! 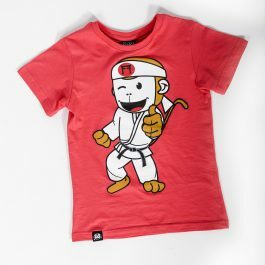 Give it out at your Christmas party, on the last session of this term – and keep their interest in judo going. 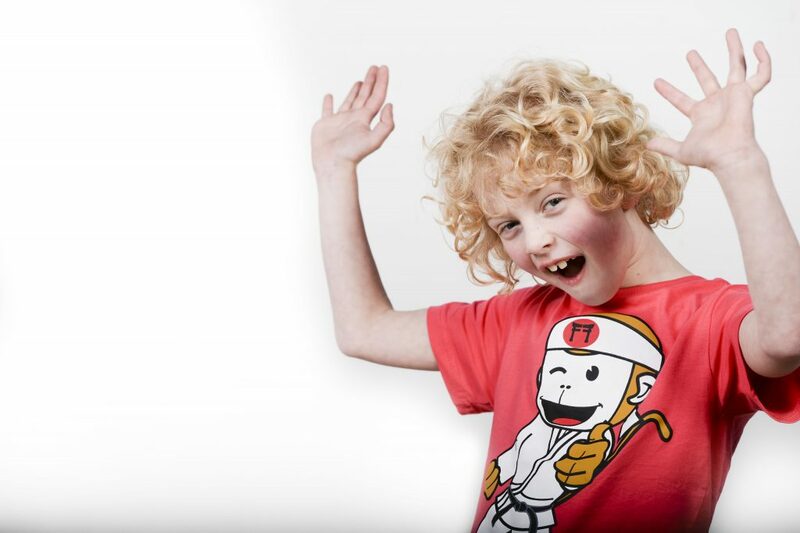 6 Easy Ways You Could Use Koka Kids at YOUR Dojo and Keep Judoka Interested in Judo! 1 – Laminate the judo technique pages, have the kids point to the throws, name the judo techniques or demonstrate the throw. 2 – Use the drills in the magazine to give you some new ideas on how to teach a technique. In the Christmas edition there are 8 drills to help practise Ippon Seoi-Nage and Tate Shiho-Gatame and Mae-Ukemi. 3 – Give the magazine as a prize to reward outstanding effort or attendance. 4 – Publish a club advert inside the magazine letting your members know about camps and classes that are coming up. 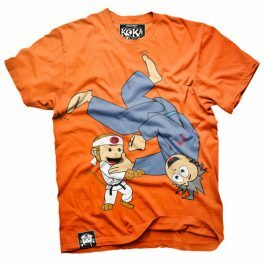 5 – Inspire your judoka. Let them read about famous players and understand that they are part of a wider judo world. In the Christmas edition we interview World Number 1, Natalie Powell. There is a poster of Natalie for the juniors to keep. 6 – Keep some copies in your club to give out to new children or at taster sessions, it helps to break down nervous barriers as they come into the club for the first time. See the rates here at the Koka Kids. If you need more than 100 copies get in touch for a discounted rate. Then it’s easy. 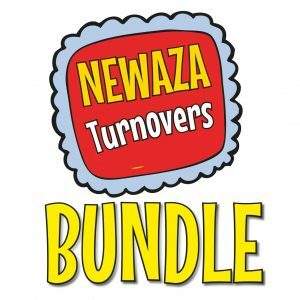 You sit back, and every term we will send your magazines to your doorstep, for you to hand out to your judoka just like Santa. JudoInside provides you all the information of your Judo heroes. 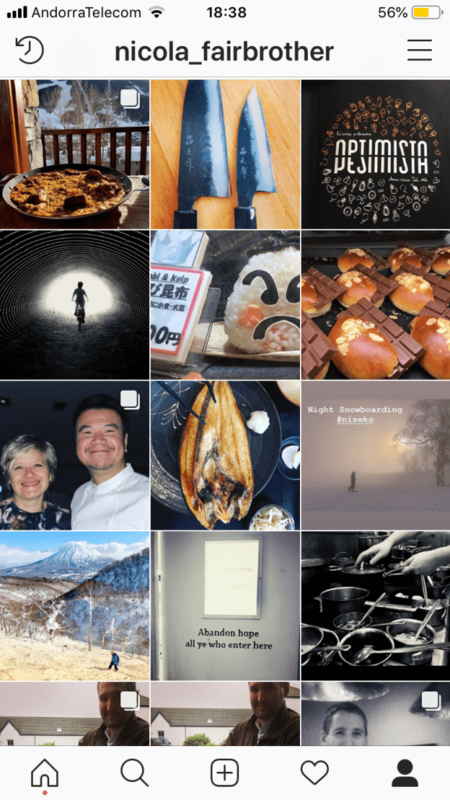 Look up what achievements Nicola Fairbrother had during her career, how triple Olympic champion Tadahiro Nomura peaked, or stylist Shohei Ono. All your judo heroes are in this online database. Not just the current heroes, but the ones from the past. Heroes that you may have not heard of, they were the Ono’s, Basile’s and Riner’s of the past. Use JudoInside to analyse the heroes, become one yourself. Become part of judo history and learn from the heroes of the past.